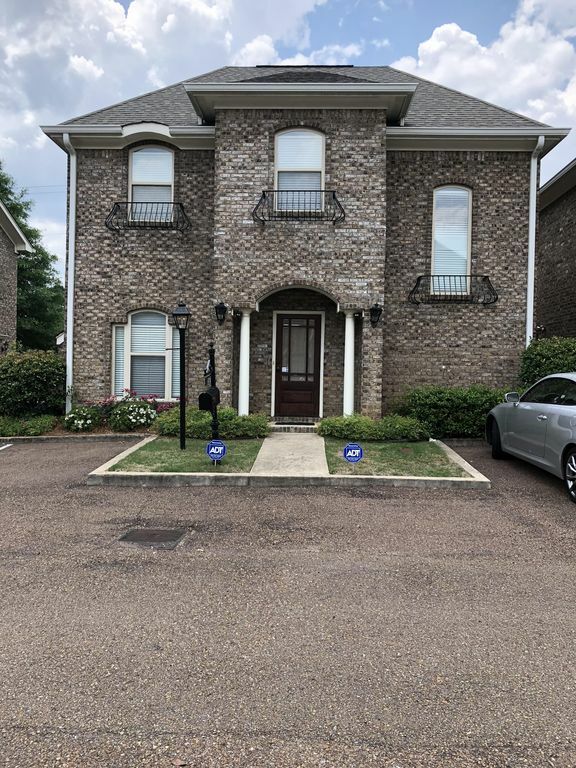 This home away from home is located just 1.2 mile from the Oxford Square and just 2 miles from the University of Mississippi campus. Come relax in this fully furnished 3 bedroom stand-alone condominium with a hideaway bed sofa. Sleeps 9. 3 parking spots available for this unit. Enjoy excellent shopping, fine dining and second-to-none night life on the historic Oxford Town Square. Get ready for your weekend getaway or game day fun! We are a small property rental business located in Oxford, MS. This property is located 1.2 miles from the Historic Oxford Square and 2 miles from campus. Close proximity to shopping and fine dining. Private backyard with a grill. 3 parking spaces. Distance from condo to Malco Oxford Commons Cinema Grill is 1.9 miles. Distance to closest grocery store is right around the corner.